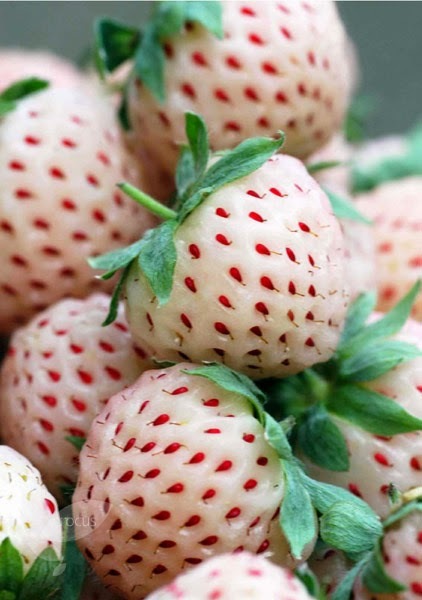 The pineberry (I chose the "White Dream") is a funny sort of fruit. It's the sort of thing that one might expect to find at the tea party given by the Mad Hatter. They're expensive too, at £3.99 for 125g, so they seemed to be a good fruit to try to grow from scratch. I chose to plant them in hanging baskets with a normal strawberry so that I could give them lots of special care and attention and so far it appears to be working. Family gardening and adventures in nature with a toddler in a tiny London garden. We grow as much edible produce as we can on our tiny 28 metre squared / 280 foot squared plot. It's a kitchen garden in the city. We also share our recipes and nature-related toddler activities and family days out. So far I have grown £168.68 worth of food in my tiny garden! What exactly qualifies as a harvest? What is the point of a side return? How late can seedlings be sown? Upgrading on the internetL Bloglovin'! Copyright Madewithloveandgarlic.com 2017. Please ask before using my images, recipes or posts. Simple theme. Powered by Blogger.